Now that I have an almost complete draft of my family history I have begun seeking feedback on it. I have re-hashed it too many times to see it objectively and while it is not destined for a very large public I hope that a few people outside the family will find it worth reading. The most helpful reflections so far have come from my fellow would-be writers on the Faber Writing Family History course we did together three years ago. Most of us have had to rethink our original ideas about what we were researching and writing and radically re-plan it. My colleagues have posed some tough challenges about the structure and purpose of my draft. Am I writing this for my family? Emphatically not – they are not interested in 18th and 19th century history and feel no kinship with these remote ancestors. From the beginning I realised I knew little about the personal lives of these ancestors – they left no letters or diaries – so any family-centred story would have to be a work of fiction. When that didn’t work out I adopted a factual narrative. Is this a history of the West Riding wool industry? For sure not. That is a huge subject on which I am ill qualified to write. Is this a social history of the West Riding? Only in so far as is necessary to put the story of my ancestors and their wool manufacturing mill into its social and economic context. A problem arises when the context overwhelms the narrative thread, is of questionable direct relevance and/or looks more interesting than the primary story. What is the primary story? It has a dual focus over 150 years: the evolution of the family manufacturing business from cottage industry, to small scale workshops to a large modern factory and the lives of five generations of my ancestors who owned that business in as far as they can be known. Why is this worth writing or reading? It is the story of ordinary lives in a place with a strong sense of local identity. There is a considerable body of work in the local studies sections of libraries in the West Riding and my research has drawn upon original sources to expand and even correct the information about my ancestors in existing publications. It is a minor contribution to scholarship. My ancestors were prominent in their own small community and the business which bore their name only finally closed in the 1990s. Local inhabitants, worshippers at the chapel they founded or former employees might be interested to learn more of the story – if the quality of the writing is good enough! These same colleagues have also suggested creative ways to deal with the unknowns and ‘excessive’ conjecture in my existing draft which offer a way to improve the reader’s experience. So many, many thanks for the ideas and encouragement – I hope my writing skills are equal to the task. I’m glad the feedback has been helpful, and hope that it will encourage you to keep writing and to finish the project.You never know who will be interested in reading it in the future – maybe some members of the family will be very grateful for your careful research in years to come.You have also given shape and substance back to your hardworking ancestors in writing about their lives. 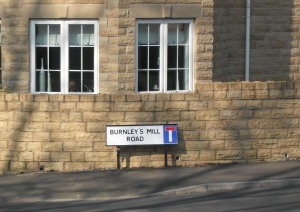 I am completing a school project about Burnley’s Mill. 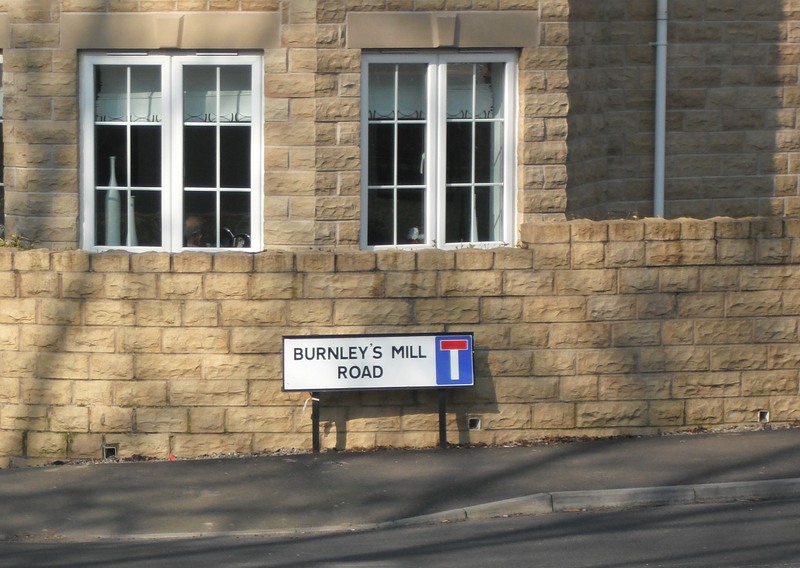 Would you be available to discuss the Mill and the family history?